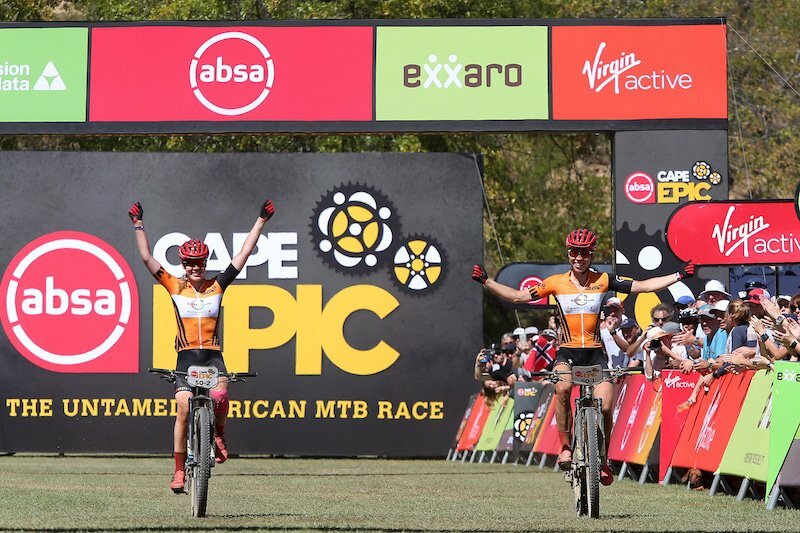 7C CBZ WILIER soloed to victory on the penultimate stage of the 2019 Absa Cape Epic on Saturday. claiming that final Red Jersey on the Champs-Élysées of the Absa Cape Epic. The final stage is by no means a simple showcase however and the 70km with 1 800m of climbing is bound to challenge all.